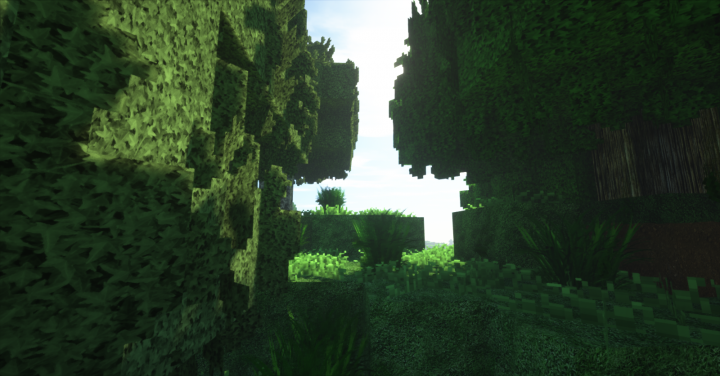 MARVELOUS is a texture made to reach an incredible look in your Minecraft. 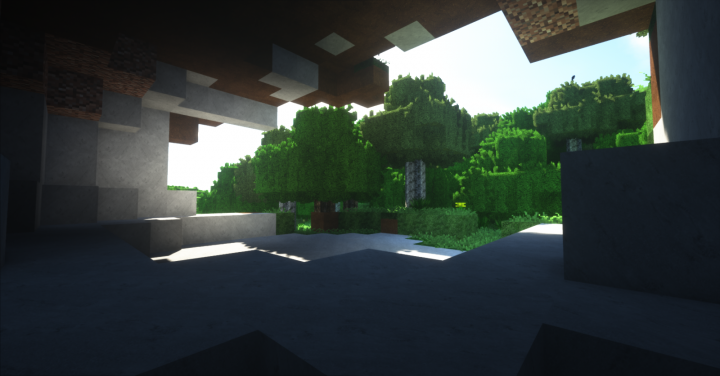 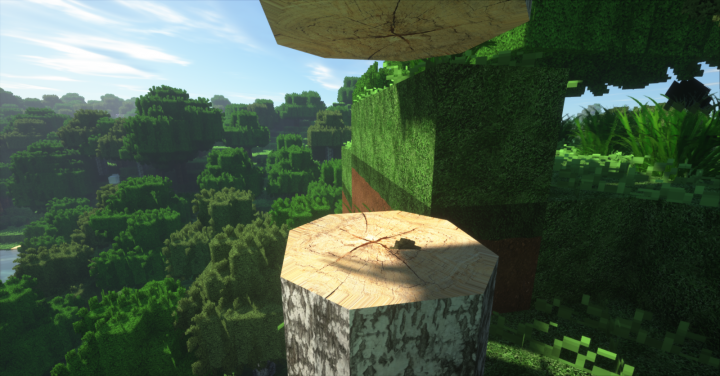 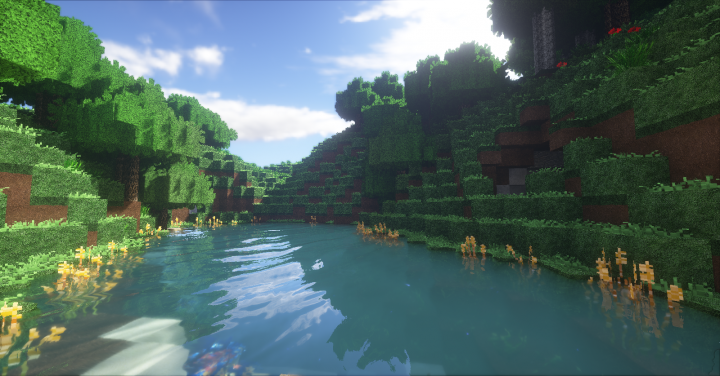 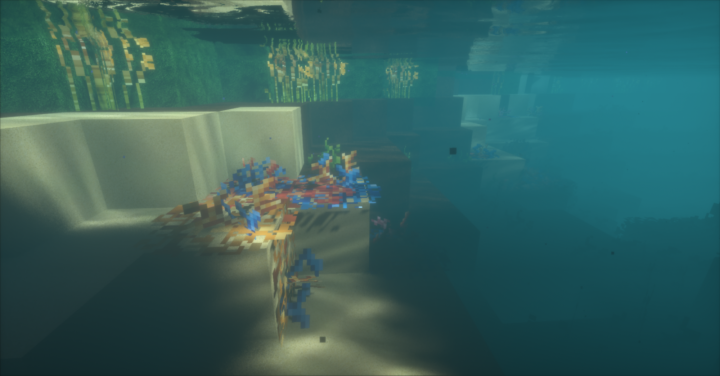 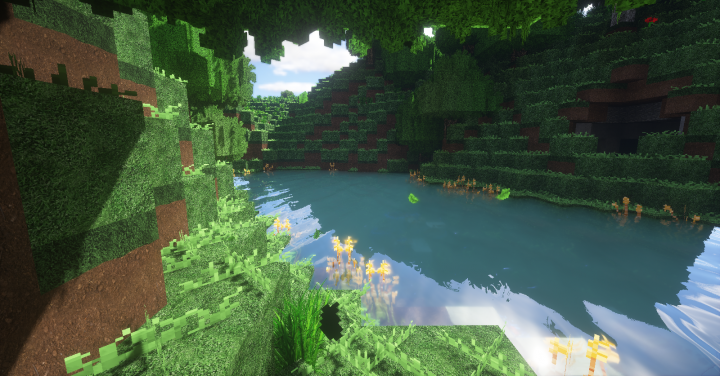 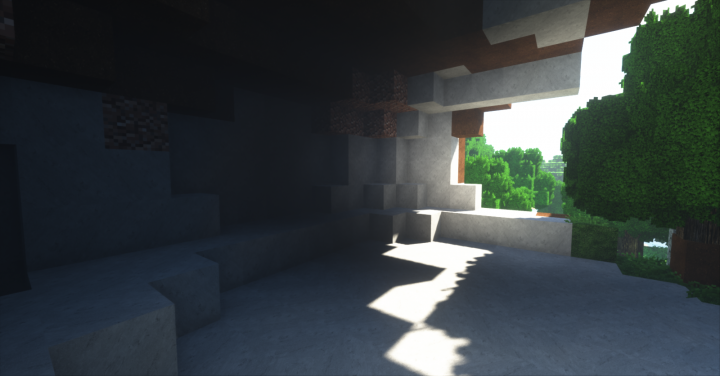 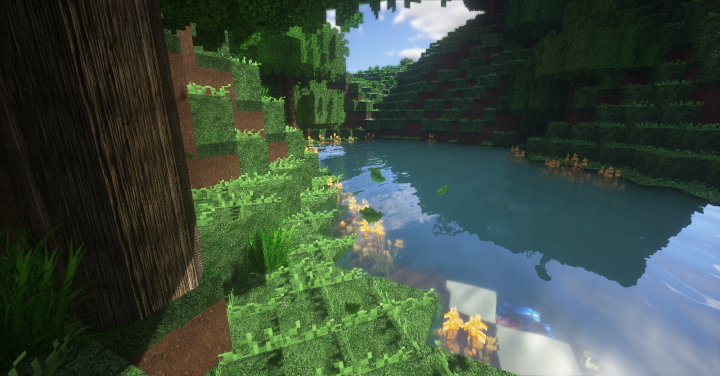 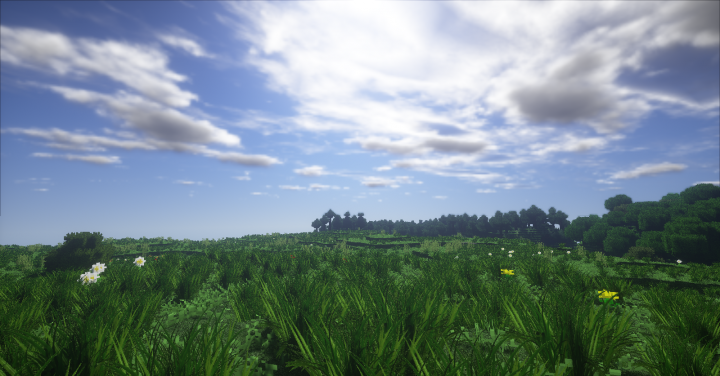 Blends perfectly with SEUS Shaders. 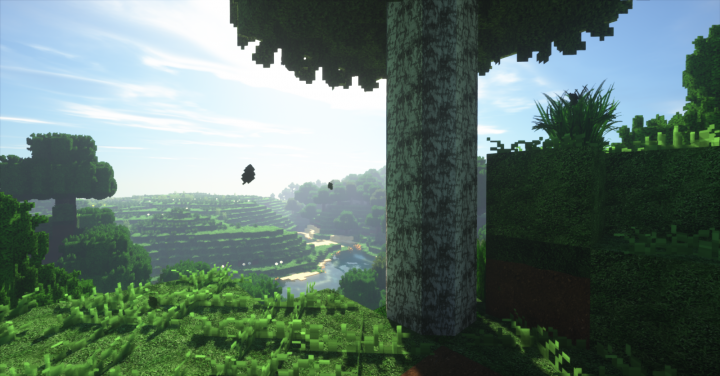 Adf.ly is an URL shortener, you can skip the ad after 5 seconds. 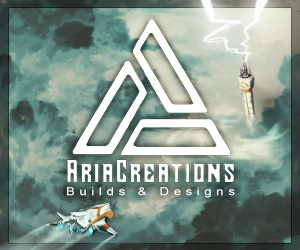 Alternative download link without Adf.ly here﻿.